Dr. Derek Peterson is the CTO at Boingo Wireless. 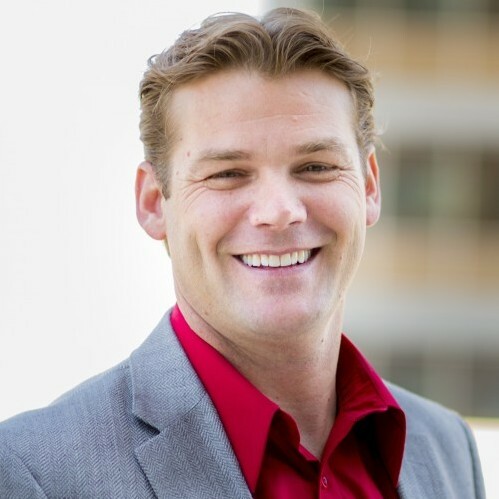 Derek is responsible for building and operating Boingo’s core technologies and systems, including web applications, client software, networks, authentication, billing, business intelligence and IT infrastructure. Derek holds a BS in Computer Science from the University of Maryland, an MA in Education and Technology from the American Intercontinental University, and a Doctorate of Computer Science with a focus on Enterprise Information Systems from Colorado Technical University. He is an adjunct professor for Colorado Technical University and an editor for the International Journal of Strategic Information Technology and Applications.